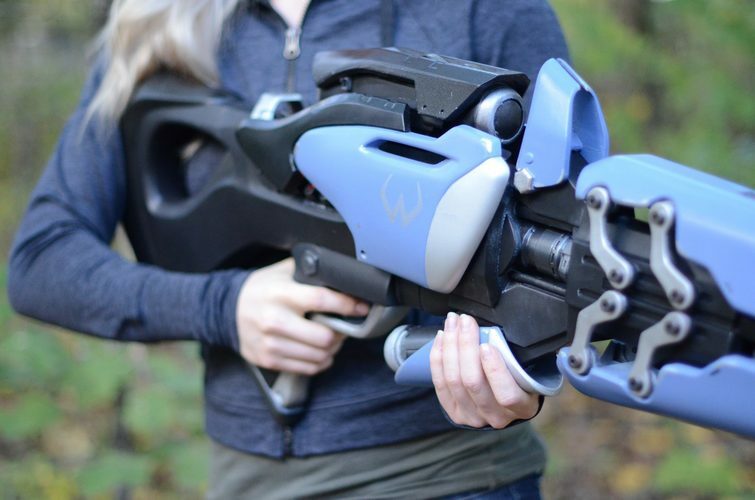 I present the Widow's Kiss! 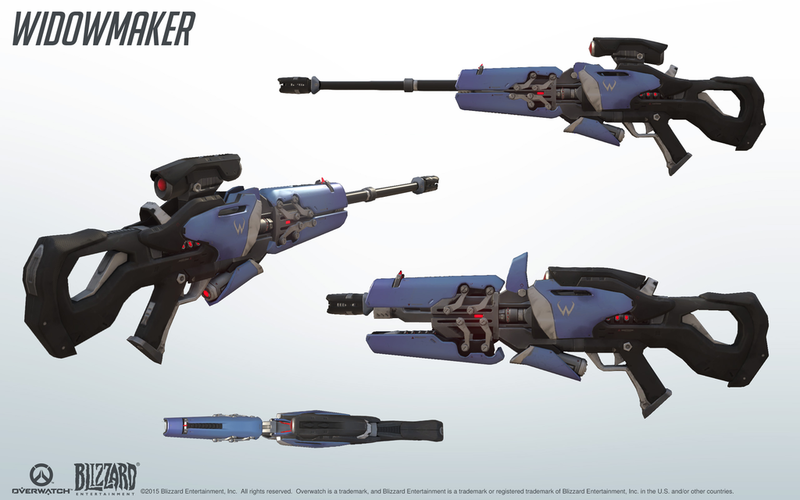 This the iconic sniper rifle carried by the Widowmaker in Blizzard's acclaim game, Overwatch. 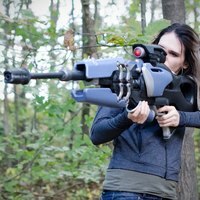 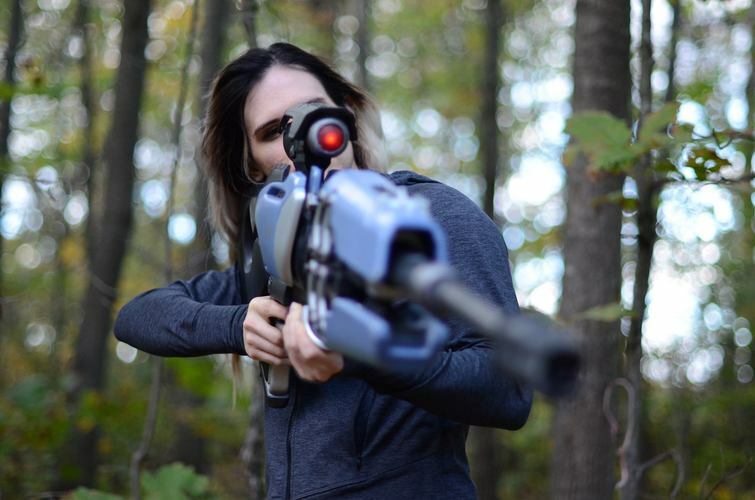 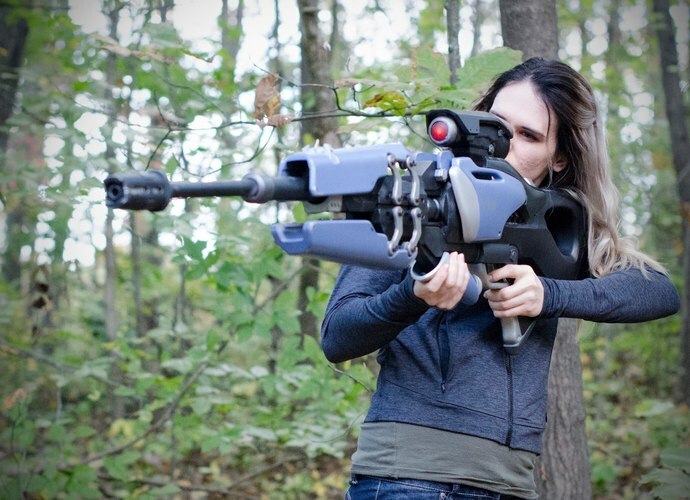 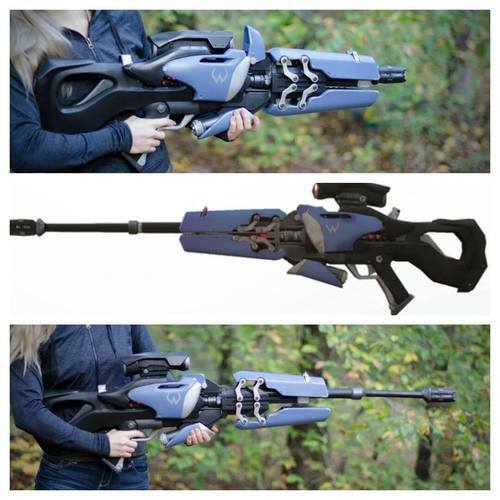 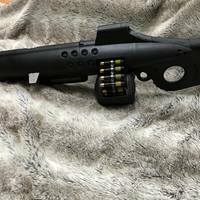 This prints at 1:1 scale and DOES CONVERT (yes, you read that correctly) from the assault weapon out to the full sniper rifle, over 4 1/2 feet in length. 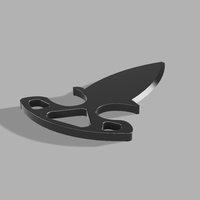 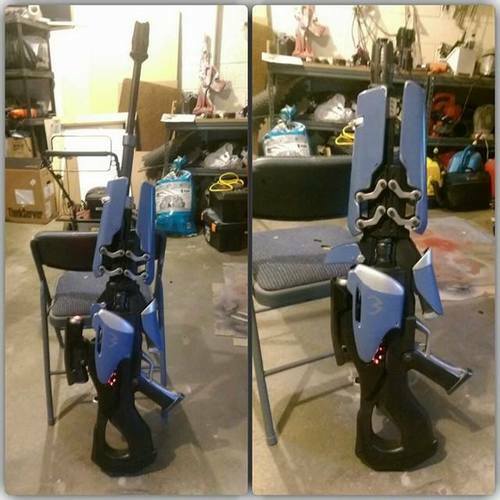 I put a lot of work into this design so it requires no special tools or extra parts to switch from assault to sniper, perfect for carrying around at cons. 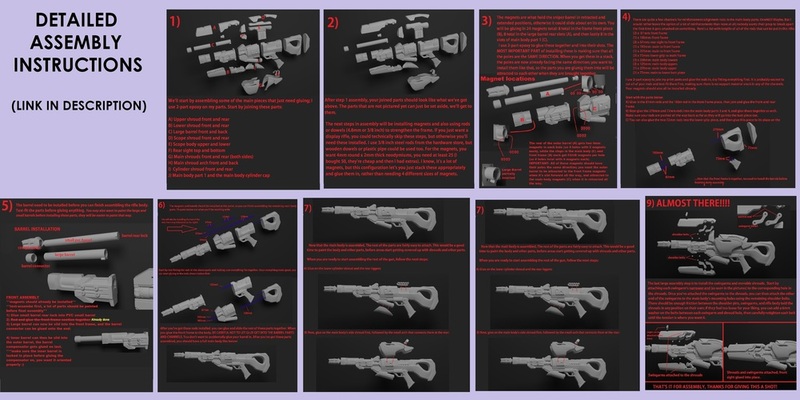 Moving parts include movable shrouds, telescoping barrel sections, a fold down rear sight, and collapsible main scope. 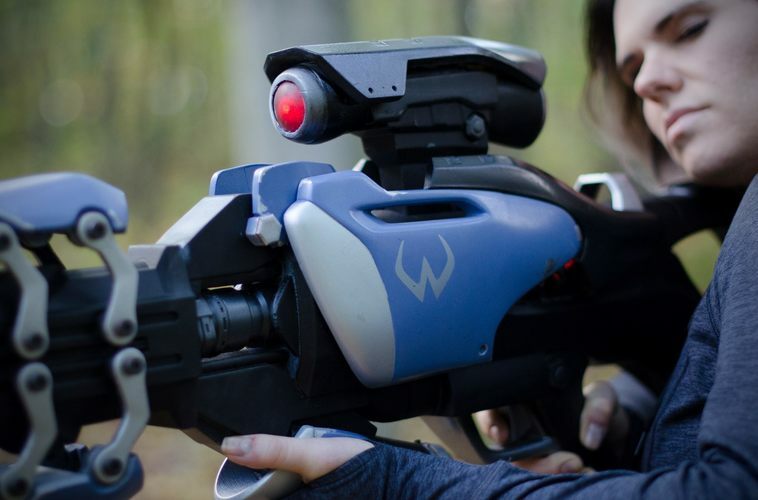 The scope is also hollow with a removable shroud and separate lenses so it can be customized. 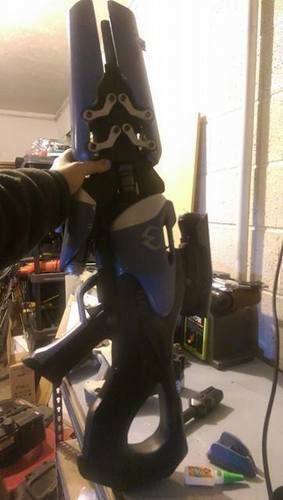 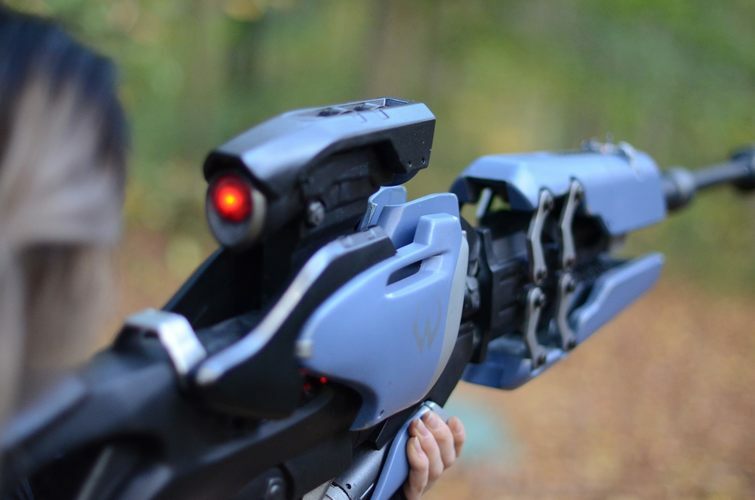 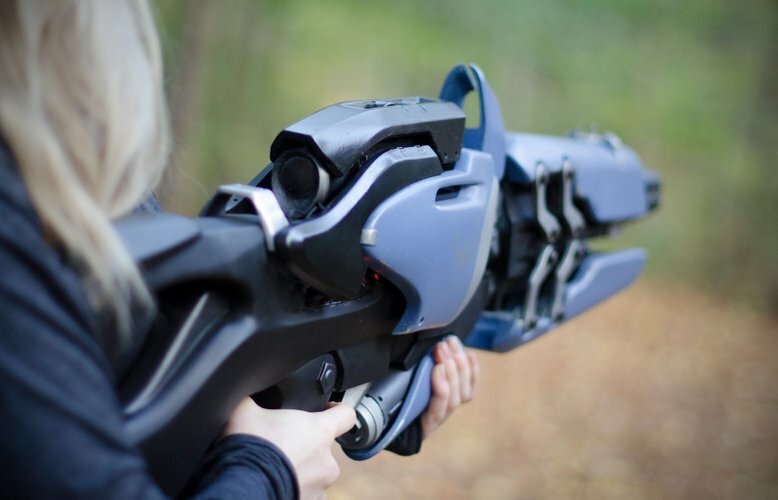 Please note, there are additional materials needed (such as pvc pipe, bolts and magnets, all listed below) if you want to build the stronger 'cosplay model' of the Widow's Kiss; this version can better withstand the handling and beating of being handled regularly. 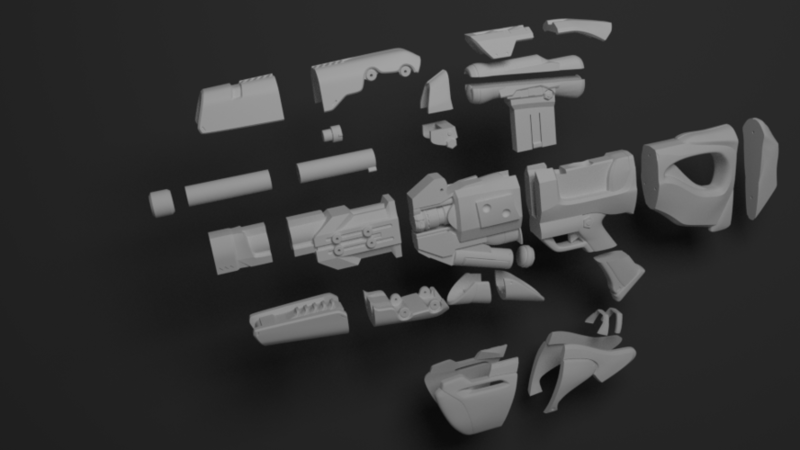 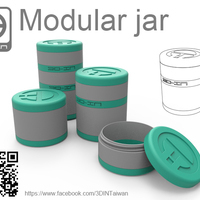 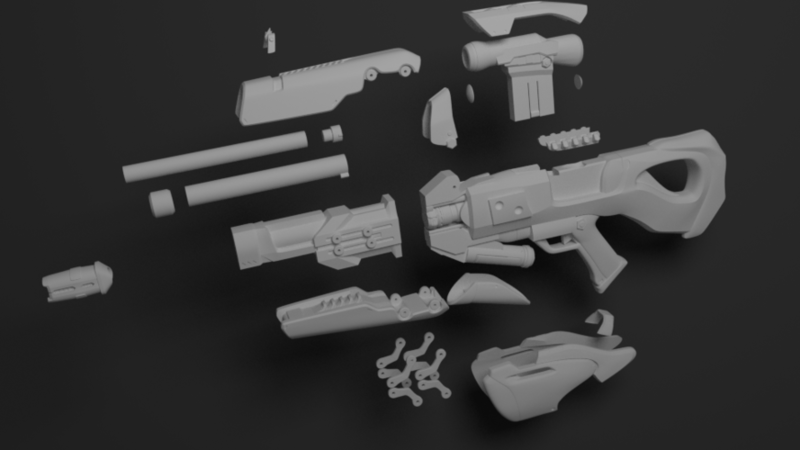 I also included printable pipe and hardware if you choose to print a 'display model'. 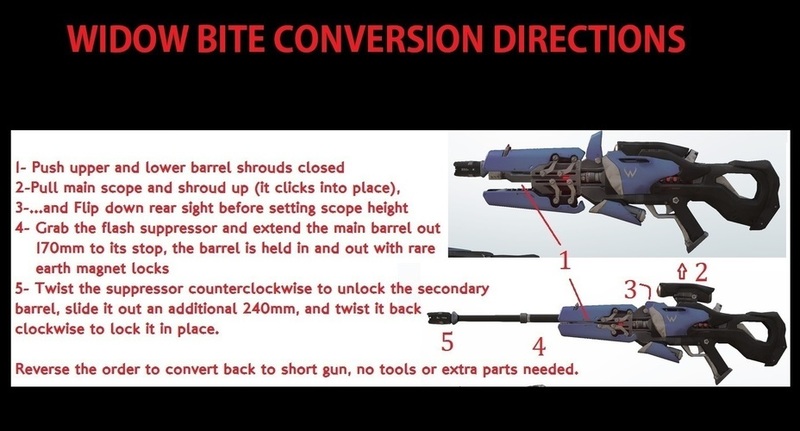 The rifle can still be converted from assault to sniper and has the same moving parts, but it will not be nearly as durable.